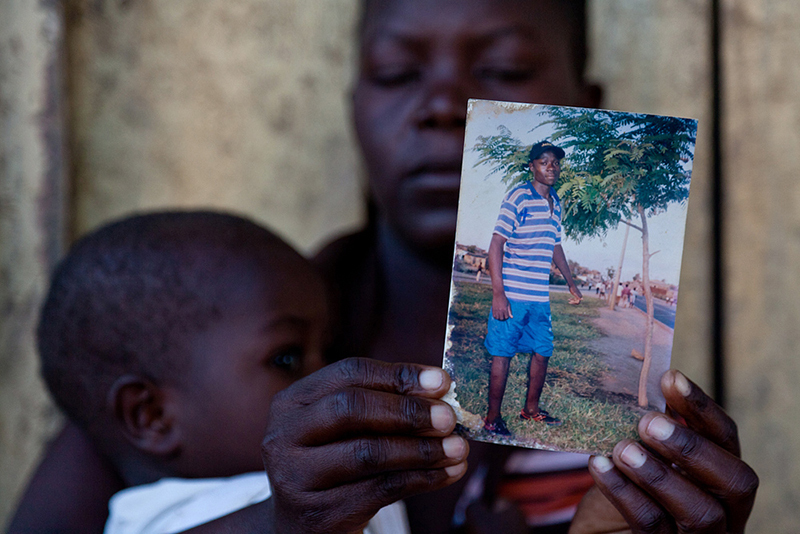 On the 21st of February 2008, Alberto Augusto Chinde (28) went with his nephew to the banks of the Zambezi River at Tete, Mozambique. All they wanted was to bathe in the cooling water at the end of a hot working day. It was the wrong place at the wrong time. 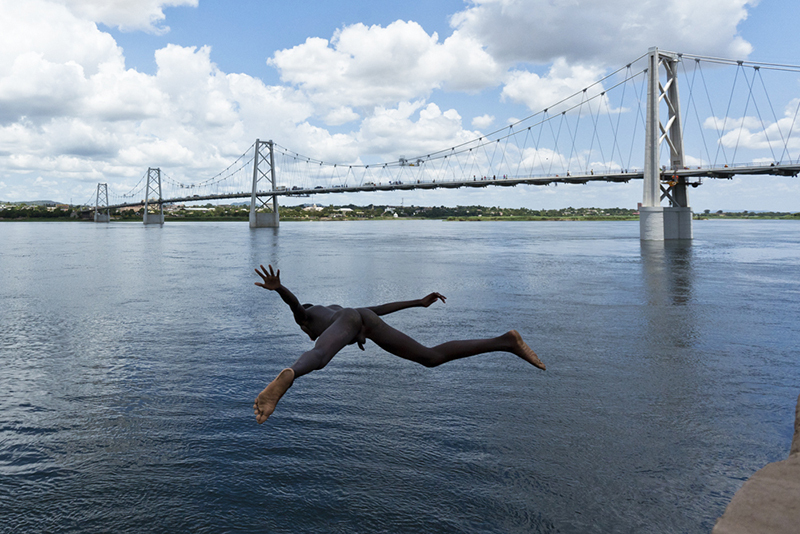 A large crocodile suddenly appeared and pulled Alberto into deep water. A search brought nothing. His body was never found. Behind, Alberto left a pregnant wife and three children. Ivete, the youngest, never met her father. 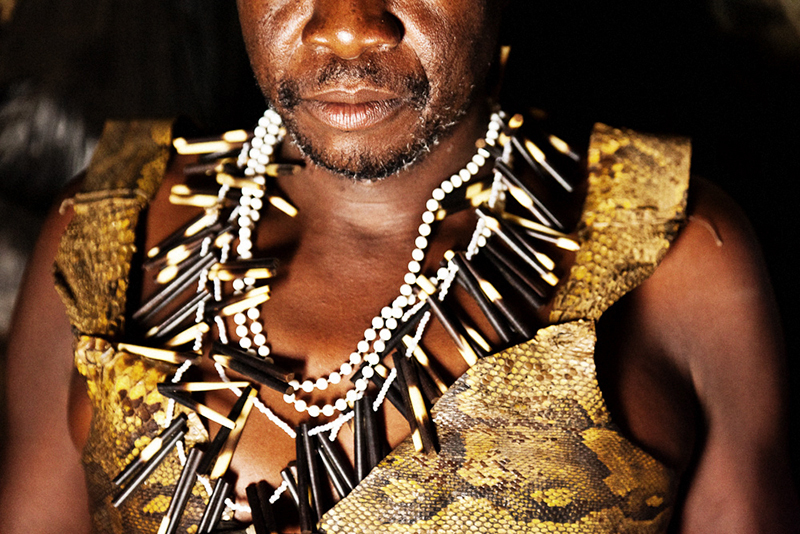 At least once a week a Tete villager dies from a crocodile attack on the Zambezi River. 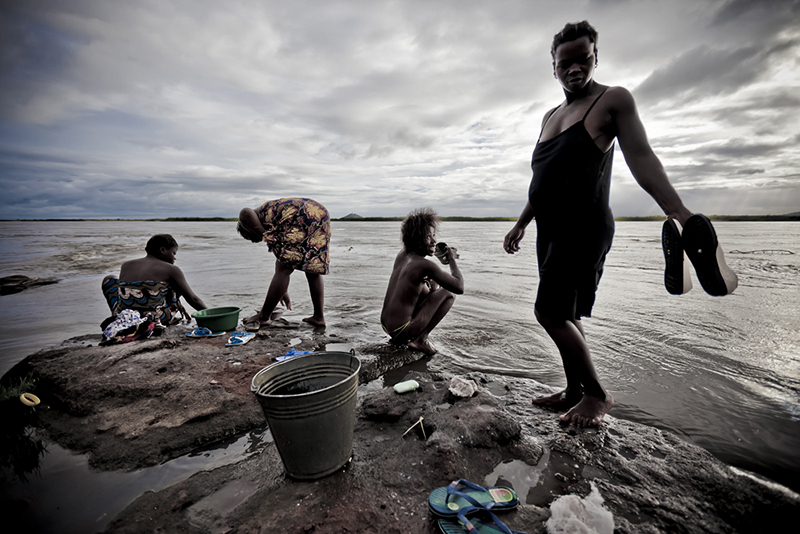 It is a risk that everyone lives with - for bathing, washing clothes and for livelihood. 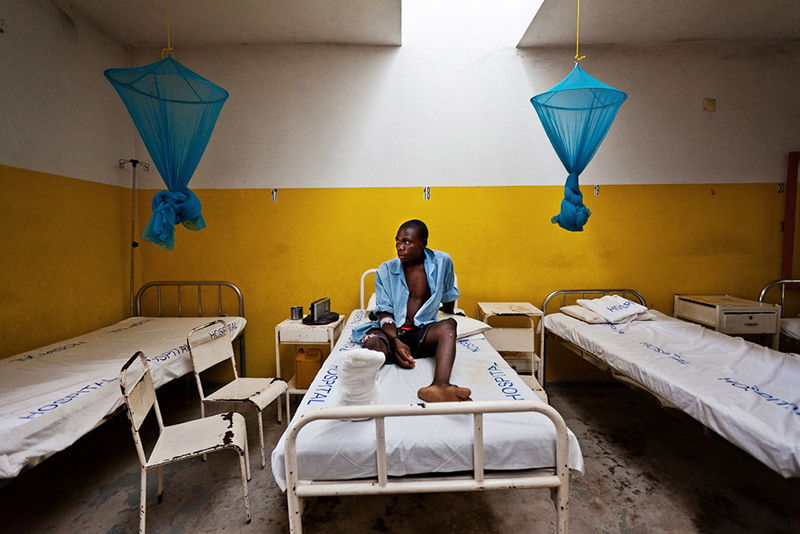 In Mutarara District of Tete Province, the situation is even worse. 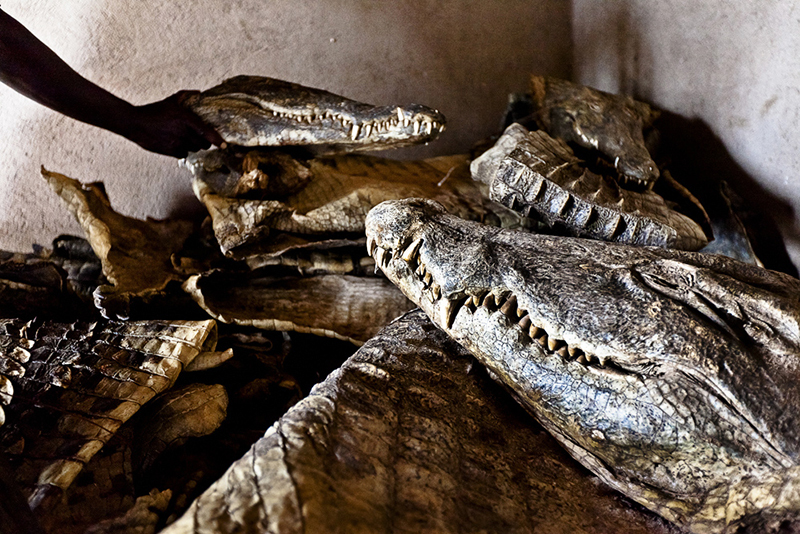 Here crocodiles are known to overturn fishing boats and fishermen call it "luck" if they are not attacked at least twice a fortnight on the Zambezi. 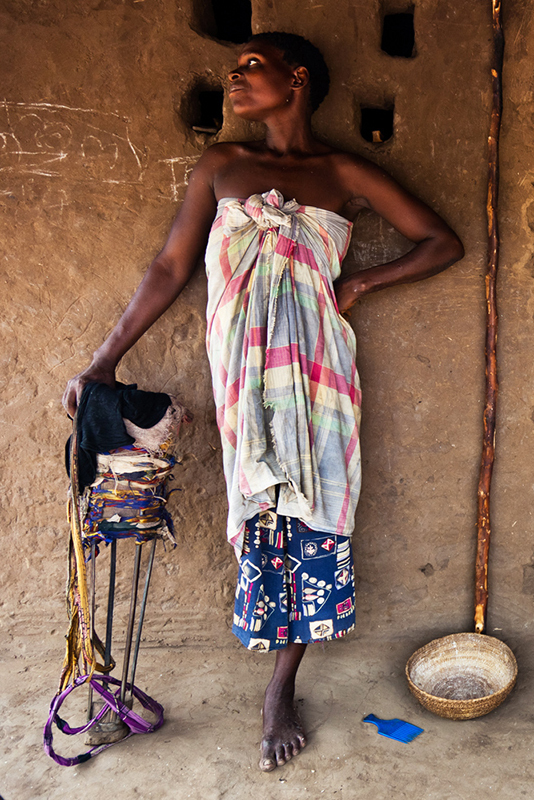 It is a belief in spirits and magic that people in Tete turn to to appease their uncertainty. They say that a crocodile can take a person only if it's "written" in a "destiny book". 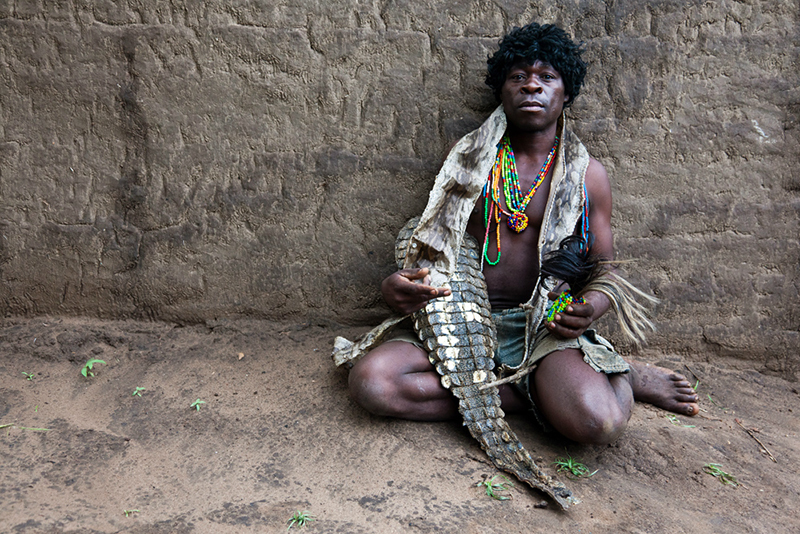 Some people go to traditional healers to perform "Anti-Crocodile Treatment." For this, they cut their body and place herbal medicines on the open wounds to "protect" them from dangerous reptiles. 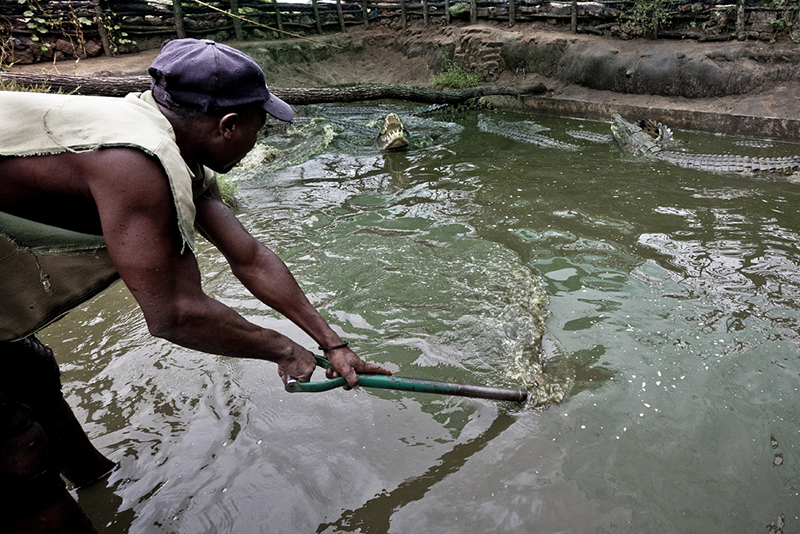 "With this defense, I can jump in a water teeming with crocodiles," said one Tete resident. But belief and official statistics contradict. 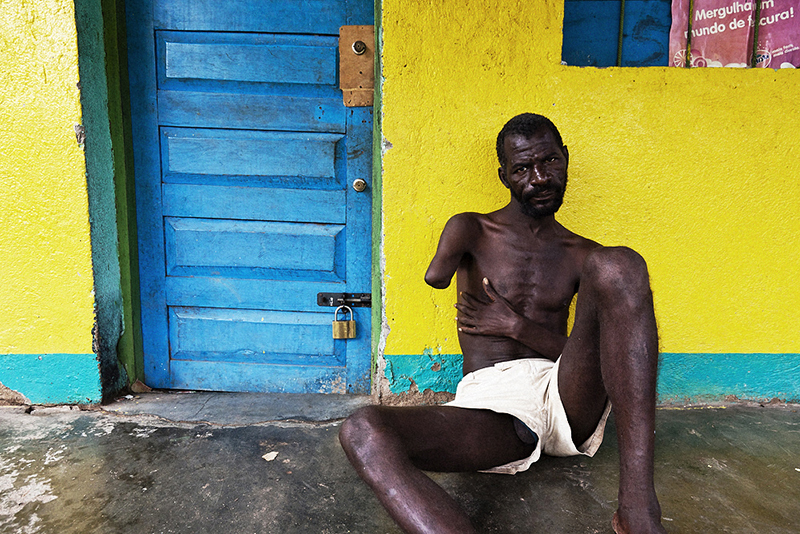 The latter state that approximately 80 persons in Tete per year die from crocodile attack and hundreds more are injured and left without arms or legs. Persons going missing on the river are rarely documented as "dead." Therefore, the number of crocodile victims could be much higher. "I can't formally say that my husband is dead," Laurinda Abilio Masafula (28) confided in sorrow. "It's passed already three years since that accident on the river, and I can't go to the church and pray for him as a dead person. I think it is wrong." The search for lost relatives lasts seven days. If a body is not found, the family holds a traditional memorial ceremony, complete with the shaving of heads, food and home-made alcohol served to neighbors. In Magoe and Zumbu Districts of Tete Province, some people bury a goat without intestines, believing through this the spirit of the missing person will find peace. 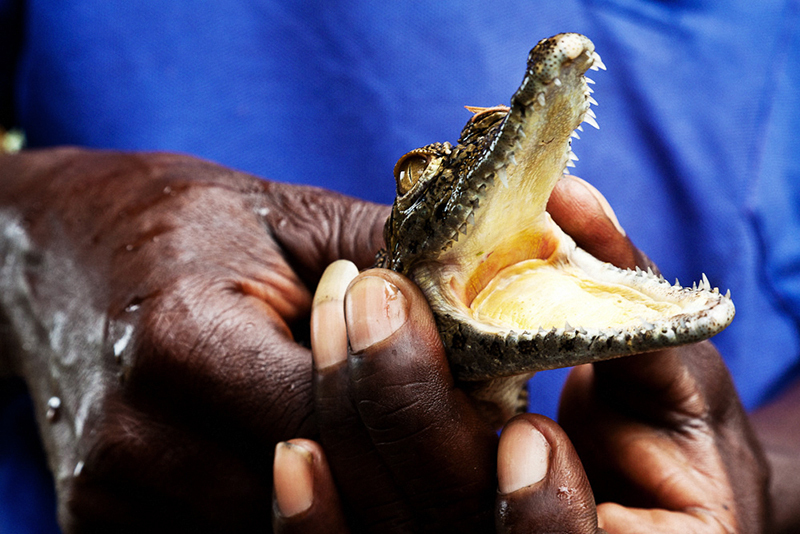 "We don't know how to protect us from crocodiles," says Mutarara fisherman, Paulito Gaerose. "Of course, if a reptile attacks my friend I will kill it if I can. It's a pity that our government doesn't do anything to decrease the number of dangerous animals in the river. 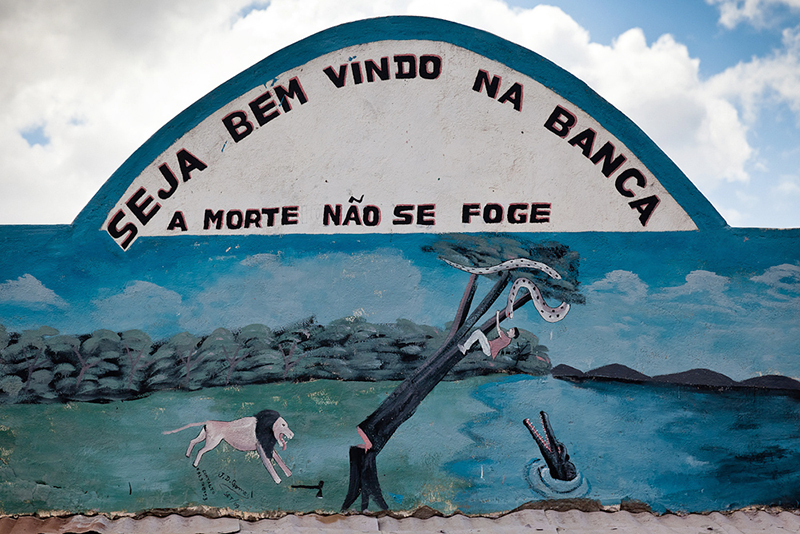 This is the irony of human - reptile relations in this part of Mozambique. 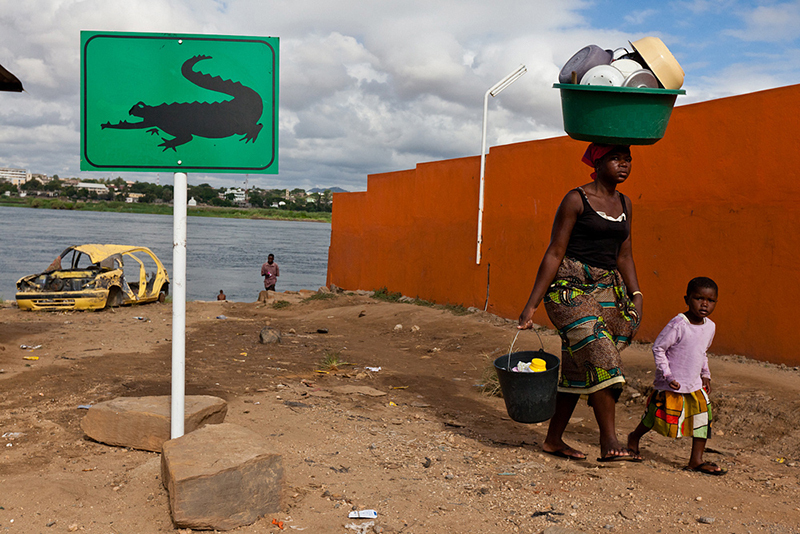 Local government does not allow residents to protect themselves from crocodile attacks. 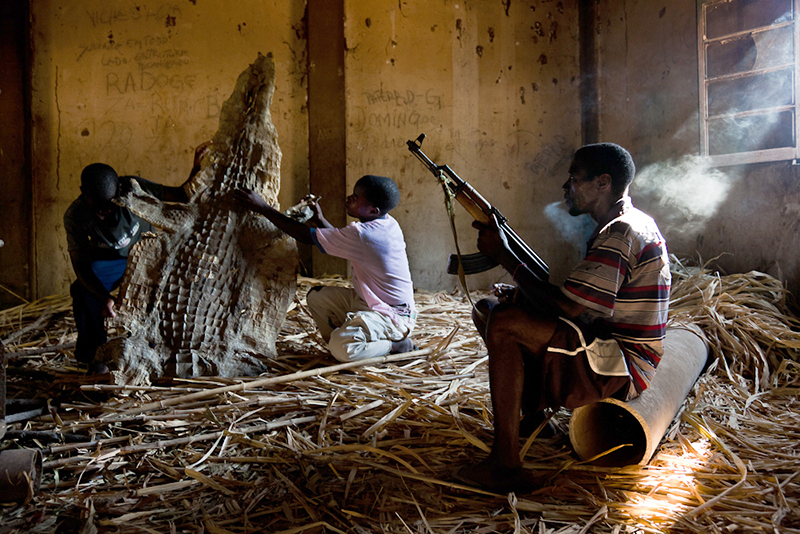 Killing a crocodile without a license in Mozambique is a punishable crime. But it's not "conservation" that dictates the law. 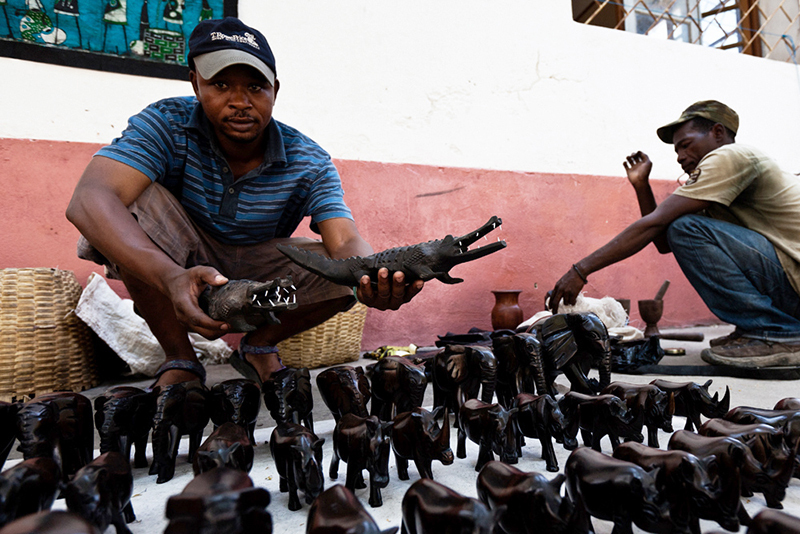 The Zambezi River Delta is a favorite ground for foreign hunters, people willing to pay thousands in U.S. dollars for a license to hunt crocs and take home and trophy. 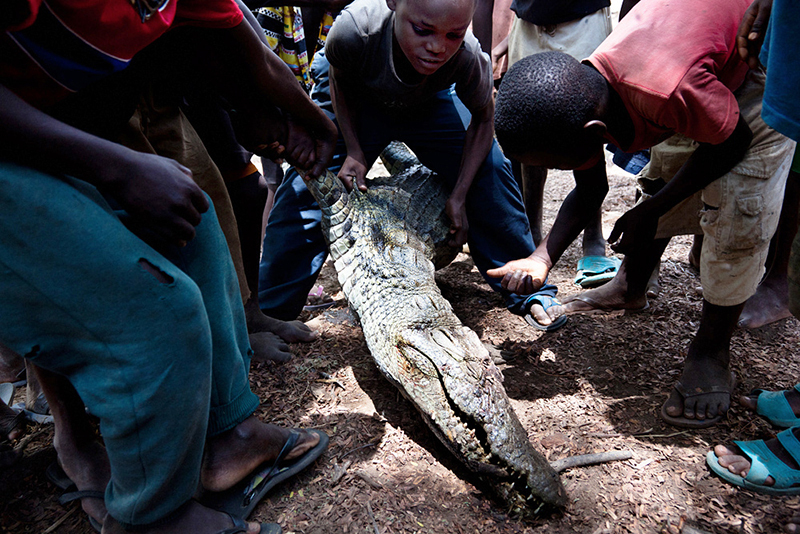 Meanwhile, the unbalanced battle between humans and crocodiles in Tete District continues. And to-date, it's pretty clear who the favored are.